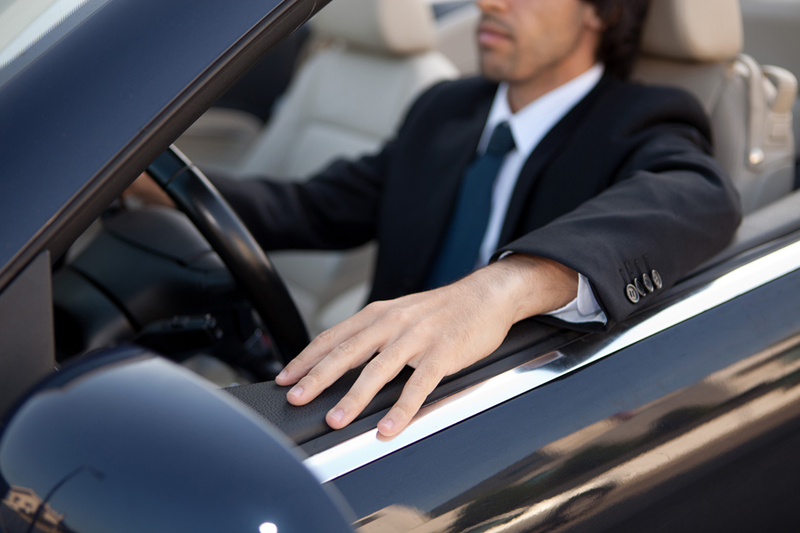 At Northside Car Service, your safety is our main concern. Our promise to our clients is safe and professional service and a timely arrival at your destination. ● All of our drivers are certified by the Taxi and Limousine Commission of New York City, this licensing process includes a thorough criminal background and character evaluation to ensure safe and honest service. ● Our in-house certification and ongoing evaluation process includes extensive training and ongoing review of customer interactions to ensure a courteous and pleasant experience for our riders. All of our vehicles are recent year models, our frequent car inspection requirements ensures maximum reliability. From nimble compacts and hybrid vehicles to large SUVs and minivans, we have the right vehicle for the job. ● Infant car seats are available upon request.